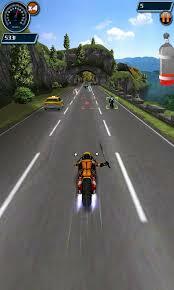 There are Thousand of bike racing games on Play Store.You can’t download them all and start playing. 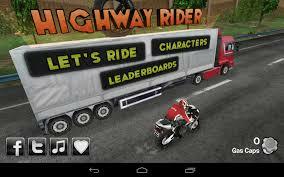 So, out of thousand of games I am sharing with you Best Bike Racing games for Android. These games are so much addictive and responsive also. The graphics quality of these games are so good, I personally played these games and now I am sharing with you. I guarantee you that you get addicted once you start playing them. 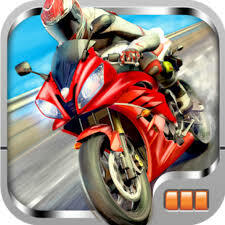 Bike Race Free is one of the best bike racing games on android. The graphics quality of this game is good, there are a number of levels, bikes, helmets and much more thighs you can customize. This game is available on android play store in free. This game offers you Hundreds of crazy tracks and mad worlds, Cool Stunt, Tons of amazing bikes. Apart from these features, this game is free so anyone can enjoy the game. The Key feature of this game is you can pick a thing and knock out your opponent racer.This gives you some extra point and helps you to unlock the new levels, tracks, helmets and much more things. You can also knock out your opponent racers but the weapons and other things are interesting. 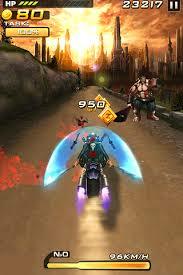 You can enjoy this game with high quality and adjustable screen resolution according to your phone or tablet. This game is also online mode so you can challenge anyone who is playing online. So, readers, these are the best bike racing games for android. They all are nice and high graphic quality game. You can all of these game and let us known which one is the best.If you played any other game apart from these then tell us though comment,we will add into our list.